If there was one thing former General Manager of the Philadelphia Flyers, Ron Hextall, made sure of before his relief, it was that the Flyers’ farm system was loaded with talent. From their AHL affiliate the Lehigh Valley Phantoms, to junior leagues such as the WHL, KHL, and NCAA prospects, the Flyers have many young players with promising careers developing. The Ontario Hockey League (OHL,) is currently home to one of the Flyers most promising prospects; Isaac Ratcliffe. 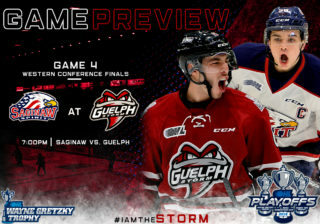 You can find Ratcliffe wearing Number 19 for the Guelph Storm, adorned with the ‘C’ on the front of his sweater, after being named Captain ahead of the 2018-2019 season. 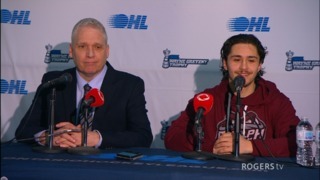 Ratcliffe, a 19 year old left-winger from London, Ontario, was drafted in the 2017 NHL Draft to the Philadelphia Flyers, going 35th overall in the second round. He stands at 6 foot 6 inches, and weighs in at around 203 pounds. For an offenseman, Isaac’s intimidating size usually causes concern, since players of that stature usually succeed better as a defenseman – however, Ratcliffe has proven that his height does not take away from his scoring ability. 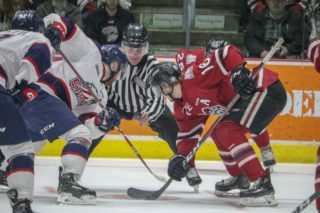 Ratcliffe has had a standout season thus far in Guelph, further proving that his hands and pure skating ability are not weakened by his size. Through 42 games, Ratcliffe’s totals tally for 51 points, 33 of those being goals. With his current numbers, he is on pace for roughly 82 points in the OHL’s 68 game season. 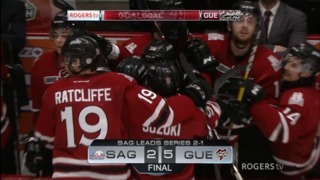 Ratcliffe’s most notable feat so far this year came on January 13th, in Guelph’s game against the Ottawa 67’s – the number one ranked team in the OHL. 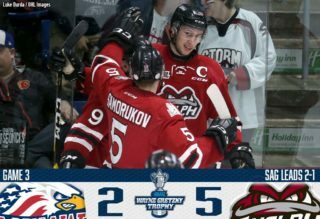 Not only did the Storm blow past the 67’s in an 8-4 win, but Ratcliffe scored a hat trick. This hat trick was part of Isaac’s 10 point spread in 4 games; as of January 20th, Ratcliffe is running on a 10 game point streak with 17 points (13 Goals, 4 Assists) in that time span. 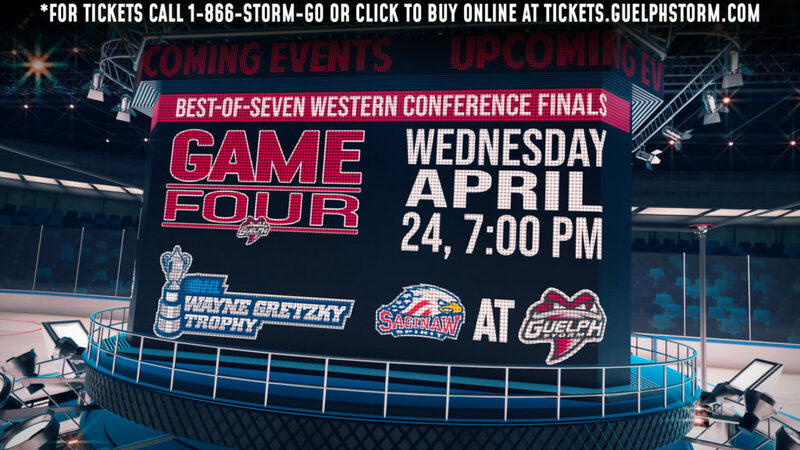 The Guelph Storm are currently 2nd in the Midwest Division, and 7th out of 20 in the overall OHL standings, with a record of 24-13-4. Their impressive record has been attained thanks to the help of their Captain, a player known for his undeniable goal-scoring ability, and quick release of his shot. Ratcliffe brings a highly offensive presence to the team, as well as a dominant physicality due to his size. His play resembles that of current NHLer, Brian Boyle, a center for the New Jersey Devils. Also standing at 6’6″ and 245 pounds, Boyle’s highly respected career puts him currently at 209 points in a total of 736 games, over 5 different clubs. Isaac Ratcliffe’s current performance in the OHL makes him out to be an even bigger offensive threat than Boyle.